Thankful for - these beautiful autumn days...cool nights...blue skies ... sunshine. Reading - I am Pilgrim - Terry Hayes.... I borrowed the eBook online from the library after a recommendation by a lovely friend. Listening - a 70s hits compilation on CD in the ambulance at work. 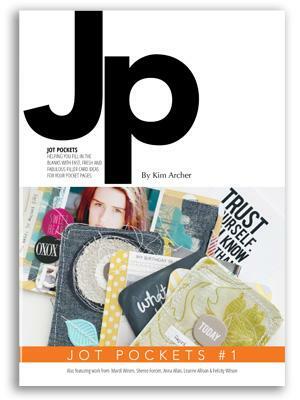 Podcasts - Loved the latest Roundtable Paperclipping with Jot girl Meghann and the beautiful Wilna. 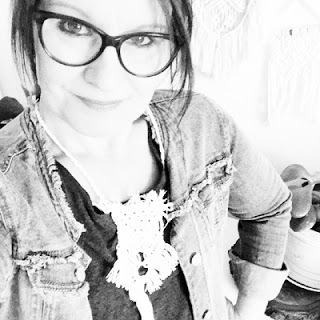 Inspired by - Jo Whitton of Quirky Cooking and her GUT health program. I read about this subject almost every day....I know I would benefit but I keep putting it off. Wearing - Pjs and socks. 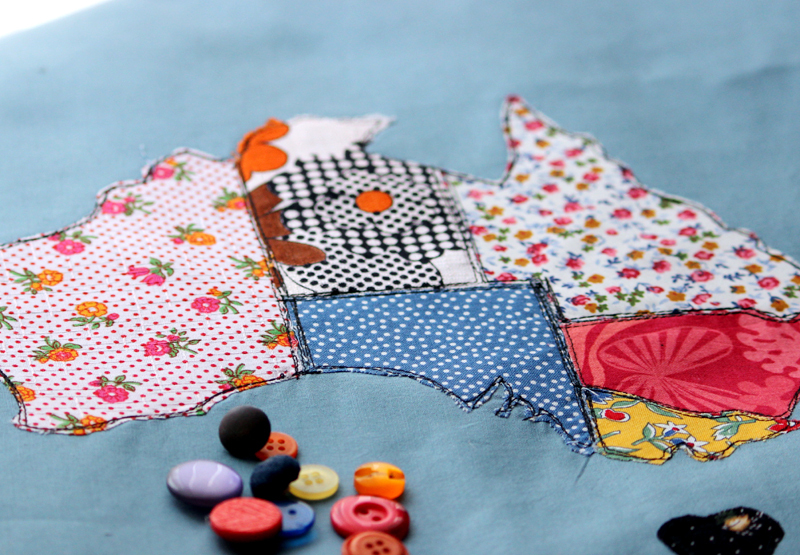 Making - Map cushions for a custom order. I haven't stitched anything for Dudley and Grace in a long time...and to be honest I didn't think I would. However I had a local request for 4 cushions to be given as gifts to some exchange student host families...and I just loved that idea...so I heard myself saying YES. 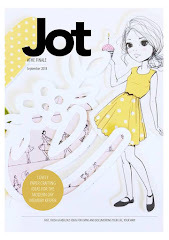 Paper crafting - Jot projects - I am waiting for my last Hip Kit Club kit to arrive...so I am holding off starting and instead... waiting for beautiful new product. Focused on - My clothes / what to pack / what I need / what goes with what for our upcoming trip OS. Hoping to - make a visit to a dear friend today ...I want to take her something special. Planning - On creating art canvases with the girlies today. Its holidays and they love crafting. Wishing - I didn't stress so much ... wishing calm was my default....wishing my mind had a 'stop' button.